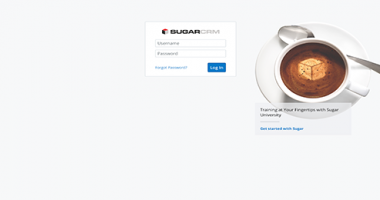 As the #1 Global Partner for SugarCRM and a GoldMine Premier Partner, we deliver customized and integrated CRM solutions that ensure high user adoption and return on your investment. 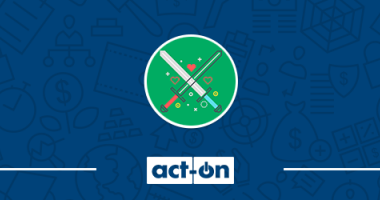 To create Document Automation solutions, we build out document automation in your CRM and then work with best in class tools such as DocuSign, wDocs, and wDrive to help you further automate your document creation and storage processes. Email and phone systems are often overlooked as a place to collect valuable interactions data. With VoIP Telephony and email integrations you can collect data without adding burdens on your team. 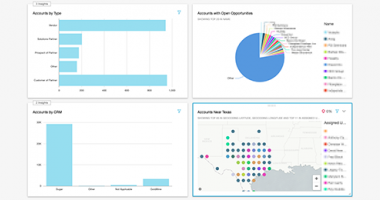 With Business Intelligence solutions such as Amazon QuickSight, you can blend data from different sources, build complex visualizations of data, and process large data sets without bogging down your CRM system. Reliable, scalable, and inexpensive cloud computing services including app hosting, storage, analytics, or security and compliance services. Our partnership with Amazon Web Services (AWS) allows you to run your software on a secure and scalable platform that is engineered to meet the needs of any organization.